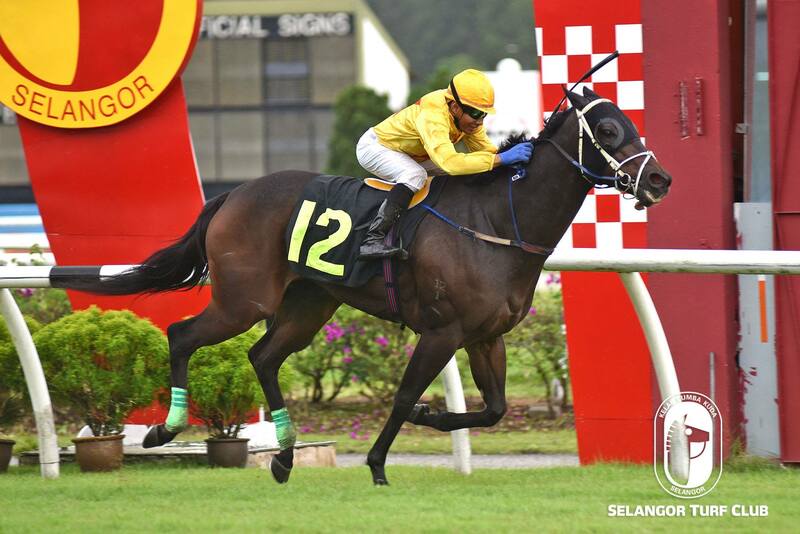 Trainer Sivakumar’s Kuttner looks well to re-enter the winning circle in a Class 4 (B) event over 1100m in Race 3 at Selangor Turf Club on Saturday. On the track today (Thursday), the seven-year-old by Eavesdropper cantered on the first round and then was restrained to do pace work on a tight hold on the second round Last start, Kuttner with Jockey KC Wong on board flashed home a game third to Sacred Surfer last week at this course. Once again, Jockey KC Wong has been retained to ride Kuttner and holds a strong chance to greet the judges this time out. RACE 4: Golden Dragon trotted two rounds and then cantered on a tight hold. RACE 6: Bella Veloce cantered two rounds. RACE 10: Lion City Gold cantered two rounds. Trainer WC Lim’s Silver Power is in mint condition and should score again in a Class 4 (A) event over 1100m in Race 2 on Sunday. The six-year-old by Conatus trotted twice on the sand track looking a picture of fitness. 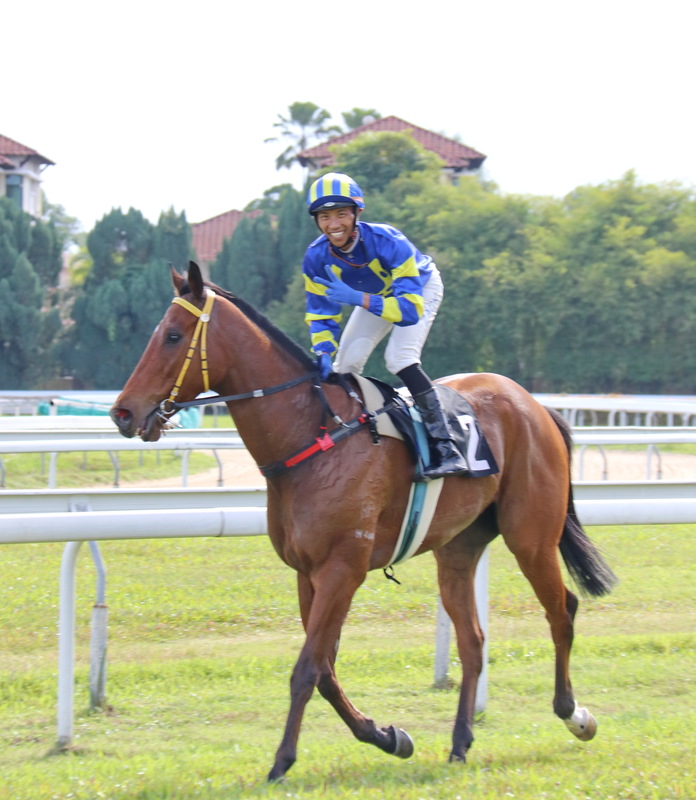 Last outing, with Jockey AK Lim on board, came with a determined run at the closing stages to beat Classic King at Penang last month. Now up a class and Jockey S Ruzaini has been nominated to ride Silver Power is set for another resounding victory. RACE 1: Eastern Towkay trotted on the inner sand track and then took it easy with pace work. RACE 7: Blood Royal cantered then was held on a tight rein to pace work.